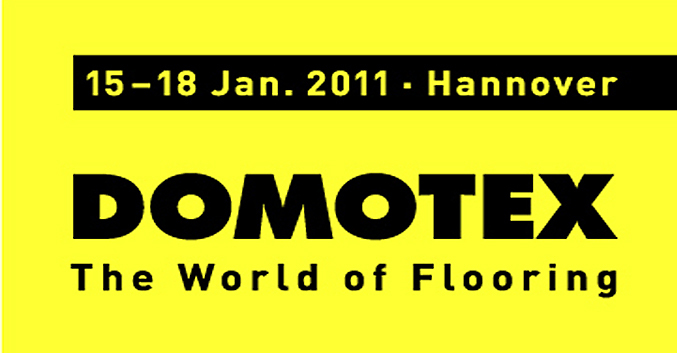 Come and visit us at the international floorshow DOMOTEX in Hannover, Germany. 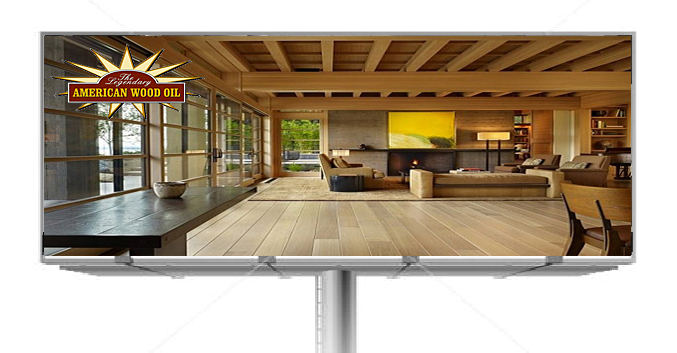 Domotex is starting Saturday January 12th till Tuesday the 15th. We will be exhibiting in Hall 9 , booth G13. 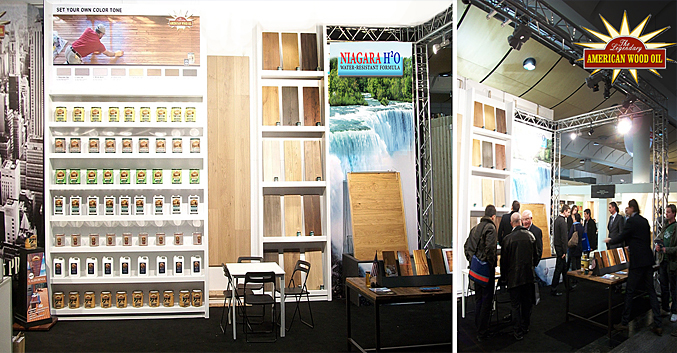 Showing our new products and demonstrating the quality and innovations in premium wood finishes for interior and exterior use.